North Korea has pulled out its staff from an inter-Korean liaison office, according to the South Korean officials, weeks after leader Kim Jong Un‘s summit with US President Donald Trump ended without agreement. 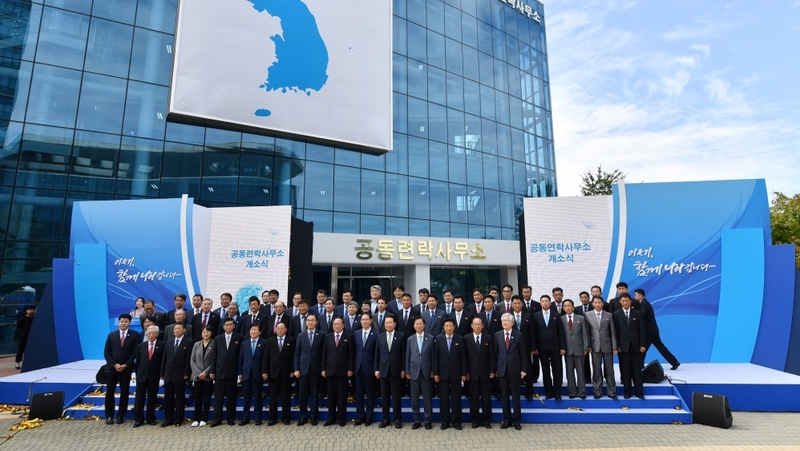 Chun Hae-sung, South Korea‘s unification minister, said that Pyongyang informed Seoul of its decision during a meeting at the liaison office at the North Korean border town of Kaesong on Friday. It was not clear whether North Korea’s withdrawal of staff would be temporary or permanent. “We regret the North’s decision,” Chun said. The town is where the Korea’s now-stalled jointly run factory complex was located. It combined South Korean initiatives, capital and technology with North Korea’s cheap labour. In his New Year speech – a key political event in the North – Kim said without giving details that Pyongyang might see a “new way for defending the sovereignty of the country and the supreme interests of the state” if the US persisted with sanctions.